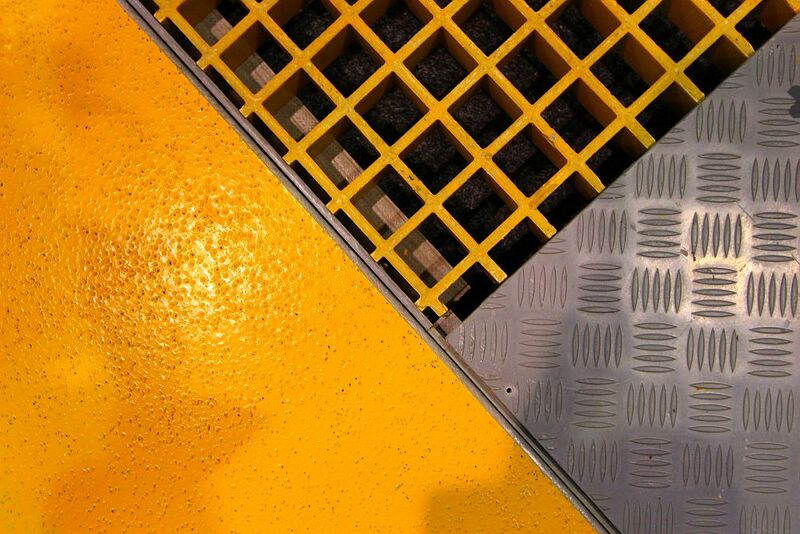 So, you’ve decided to select FRP Grating for a platform floor or trench cover? First things first, you need to know that the thickness of grating you have selected will be suitable as far as the amount of deflection the grating will experience. Let’s assume a particular FRP Grating manufacturer’s load table says a 38mm grating that spans a 1100mm wide trench has a deflection of 5.5mm when the load is 2.4 kPa / m2. The tables determine the deflection is within the tolerance of a quoted span limit of 1/120 and the manufacturer suggests anything up to 8mm deflection is acceptable for worker comfort. The manufacturer is located overseas and may be using selective international codes. However, would this deflection be acceptable in Australia? Australian Building and Structural codes may suggest that deflection over a span divided by say 1/200 will be accepted if the structural integrity is not compromised and generally that would suffice. Deflection limits calculated by a span factor depend on the material to be used but there is a maximum deflection allowed by the code for platforms and walkways in Australia [AS 1657–2013]. Essentially, the 5mm maximum variation relates to panels that make up a level platform or walkway or ramp where there should be no trip hazard created. Adjacent panels can, in fact, have a variation of as much as 300mm, but that would be considered a ‘Change in Level’, with edges marked clearly and in accordance with Section 3.1.4 of the code. All these factors need to be considered. But, maybe all is not well.  The manufacturer may have used a load of 2.4kN / m2 applied to a pad with an area of 200 x 200mm and not 2.5kN/m2 applied to a pad with an area of 100 x 100mm required by AS 1657. This means the effect of the concentrated load is reduced by a factor of 4 and the deflection could be increased by a factor of 2.